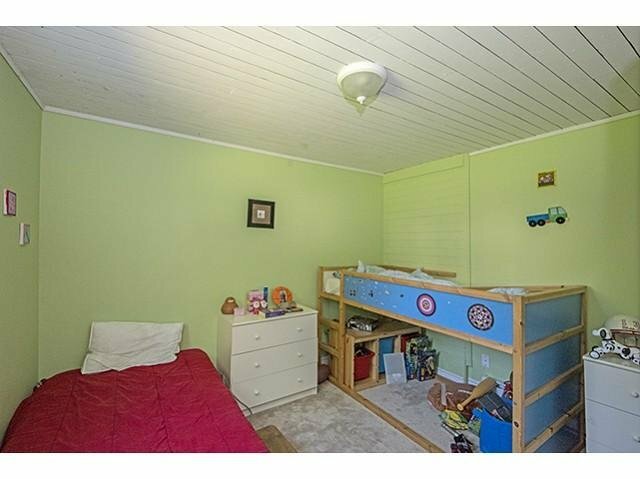 Spacious 6 bedroom family home on a desirable quiet street. 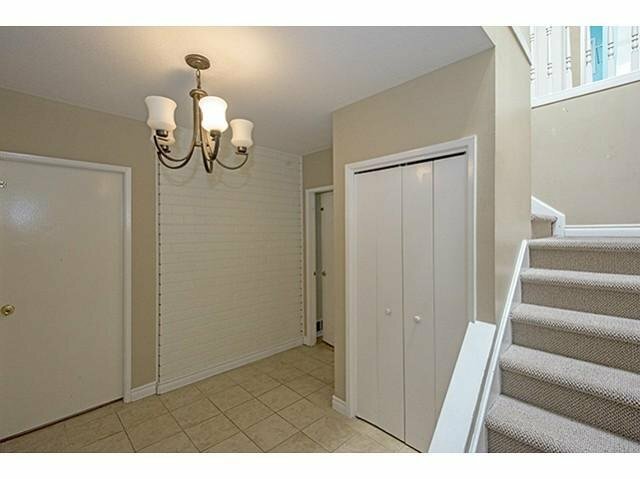 Upstairs offers 3 bedrooms including the master with 2 pc ensuite & walk in closet. 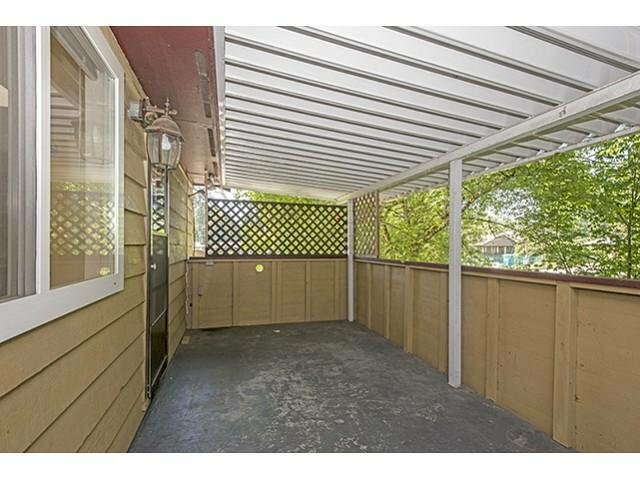 Laminated floors, wood burning fireplace, skylight & a renovated kitchen with access to a large covered sundeck are also featured upstairs. 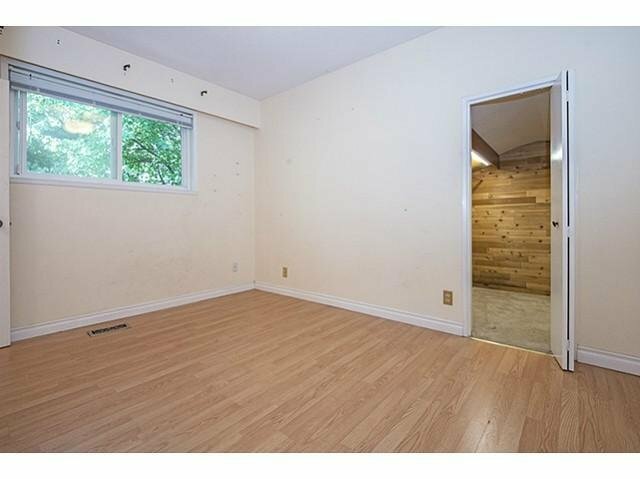 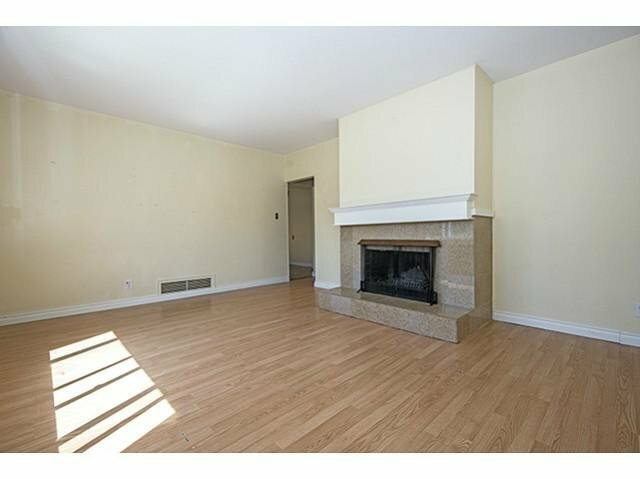 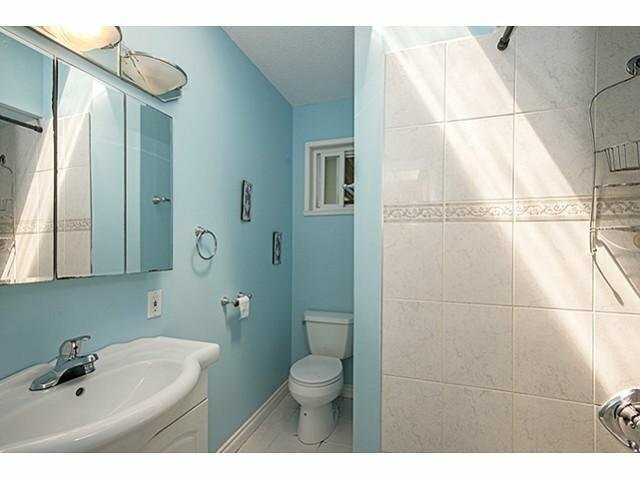 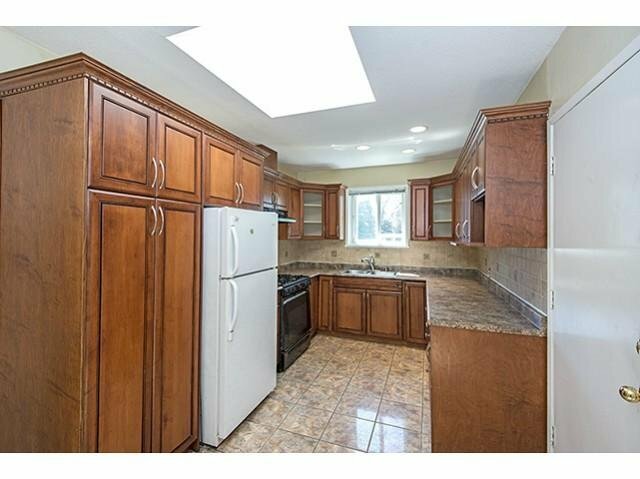 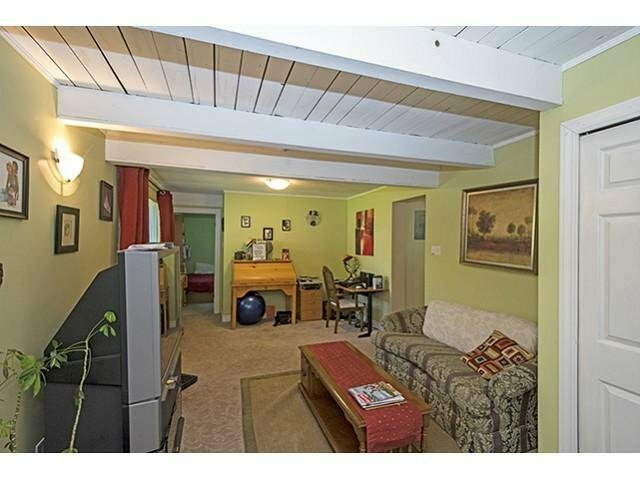 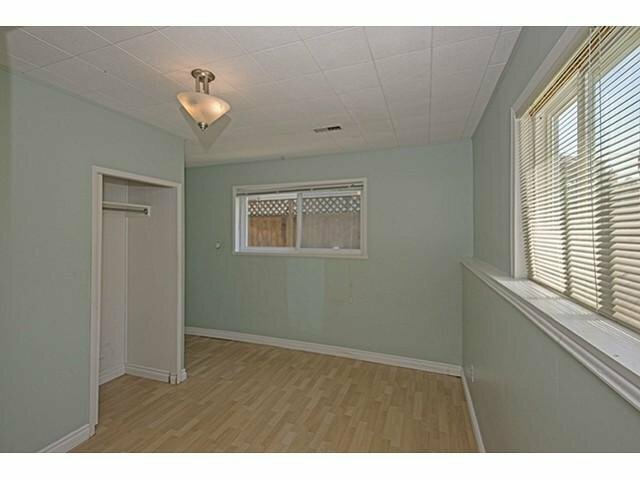 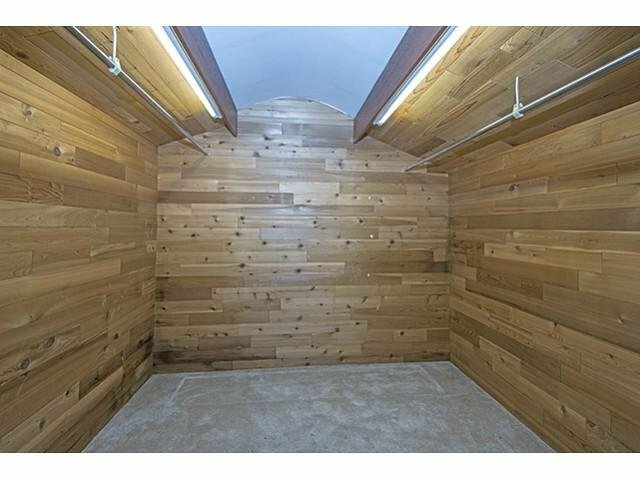 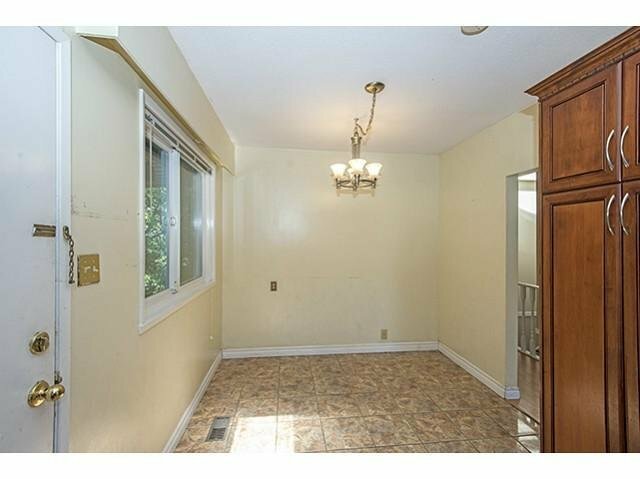 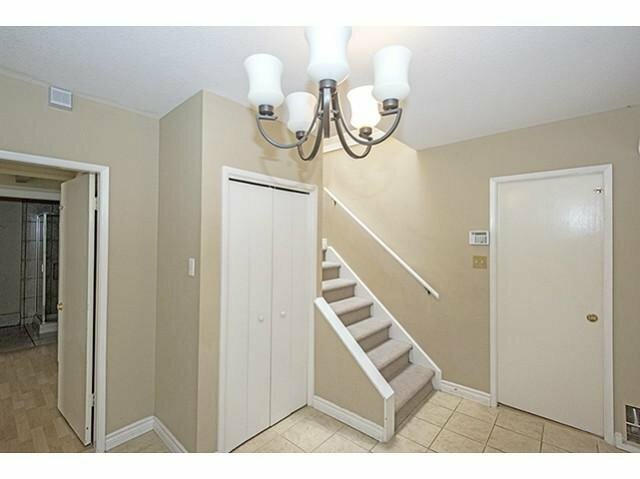 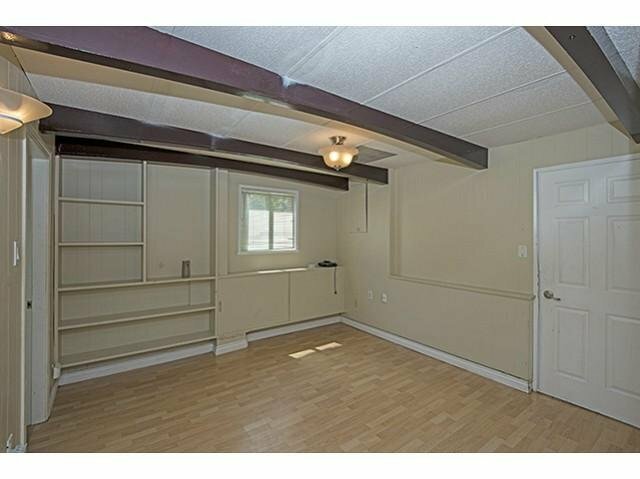 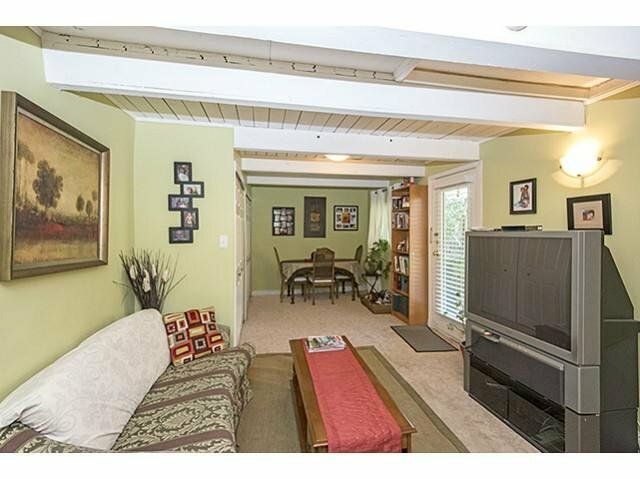 Basement features games room & rec room, with 3 bedrooms & 2 full baths, separate laundry room & entrance. 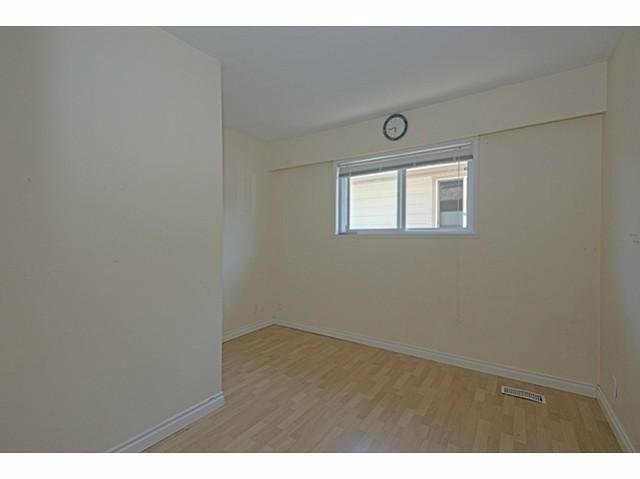 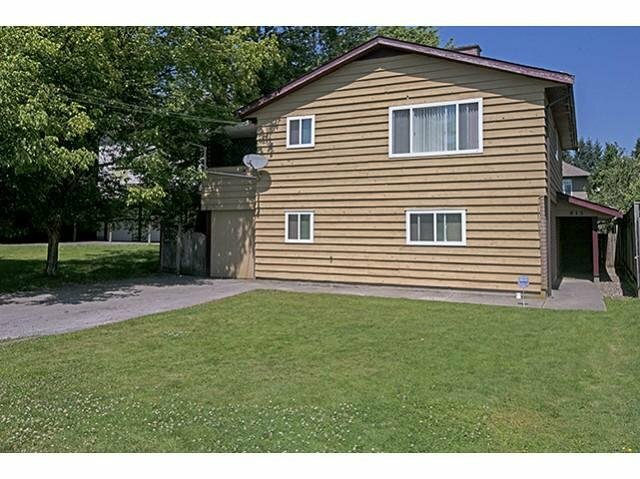 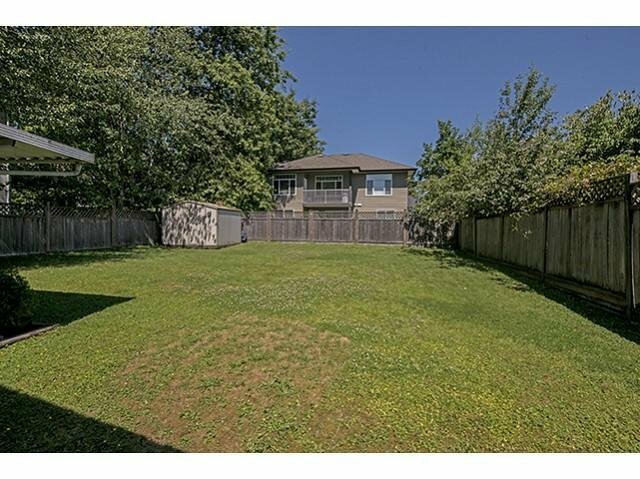 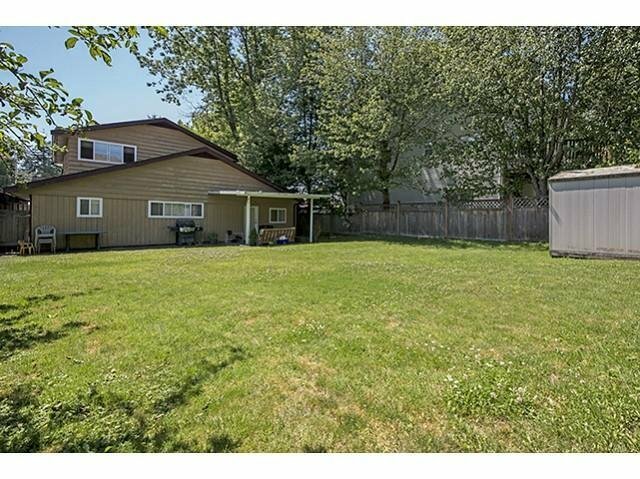 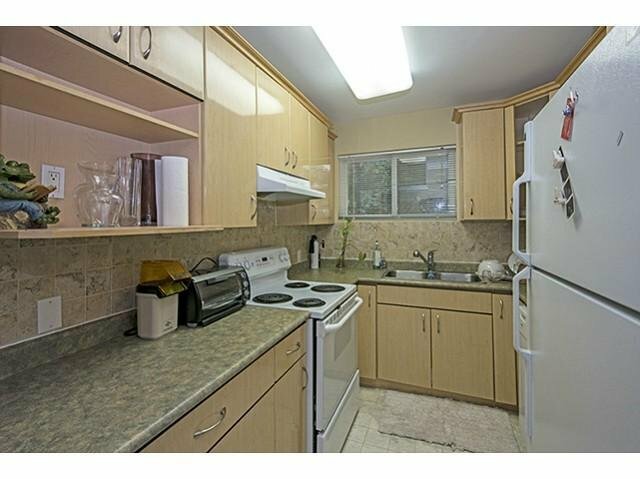 The location is convenient to SFU, schools, quick access to Hwy 1, Lougheed Mall & the Evergreen skytrain line.